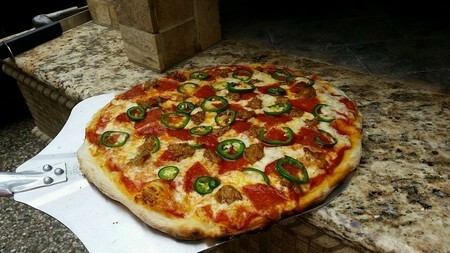 Has anyone tried the tangzhong method for making pizza dough? It seems this might work to get a higher hydration dough, just don't know if it work with the higher gluten flours. It works great for rolls and bread. Thanks for your reply, I've looked at your recipe and will give it a try. I was worried about the soft dough, but I do have high gluten flour, I also bought a 50 lb bag so I'll give it a try. Great. I hope you enjoy it and I would love your feedback as I'm always looking to improve everything I make.